Having a haircut in a normal hair salon when experiencing hair loss, hair thinning or a scalp condition can be an ordeal. 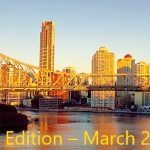 Therefore, Absolique Trichologist Brisbane Organic Hair Salon are now offering Hair Cutting Services. Hairdressers are trained to cut healthy growing hair into a hair style, but don’t have the precise training to maximise hair volume or balance out hair regrowth. There are areas on the scalp where the hair naturally grows thinner, too often I see these areas left long where hair breakage is noticeable, or layers are too short or too long and is not maximising the hairs potential or there is no style at all. Absolique qualified hairdressers understand all the problems associated with hair loss, hair thinning, hair loss treatment and then with hair regrowth how to balance out the new healthy hair with the hair breakage left on the ends as a result of hair thinning and hair loss. Sometimes we may need to provide shape and style to your hair and other times simple little trims may be all that is required to balance hair regrowth. We now also offer mini hair cutting services because we don’t all need a style cut all the time especially when recovering from hair loss and undertaking hair loss treatment. Services such as a ‘Split Ends Trim’, can take 30 minutes at the minimal cost of $60 and change the appearance of dry hair. A simple ends trim of a fringe trim every 6 weeks can be much more effective and affordable than a big snip every 12 weeks or as many of my clients have done in the past, completely avoiding hairdressing altogether! Hair anxiety is a real thing and we can help you through this in our private hair salon where we take the time to listen to your hair and scalp concerns. Having some style to your hair and a personal hair management plan during and after hair loss and hair thinning can make the world of difference to how you feel and yourself confidence. 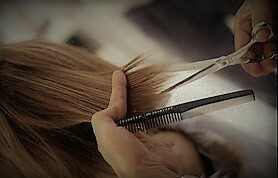 We do request your hair cutting consultation and hair cutting services are NOT on the same day, so we know in advance what is possible with your hair. Bookings are essential. *Scalp brush therapy, scalp cleansing and Activance application will depend on your prescriptive home care hair loss treatment, scalp condition on day of service and if there are any colour service on the same day. Prescriptive hair shampoo and hair conditioner will also be decided on the day and will depend on hair condition and hair length. 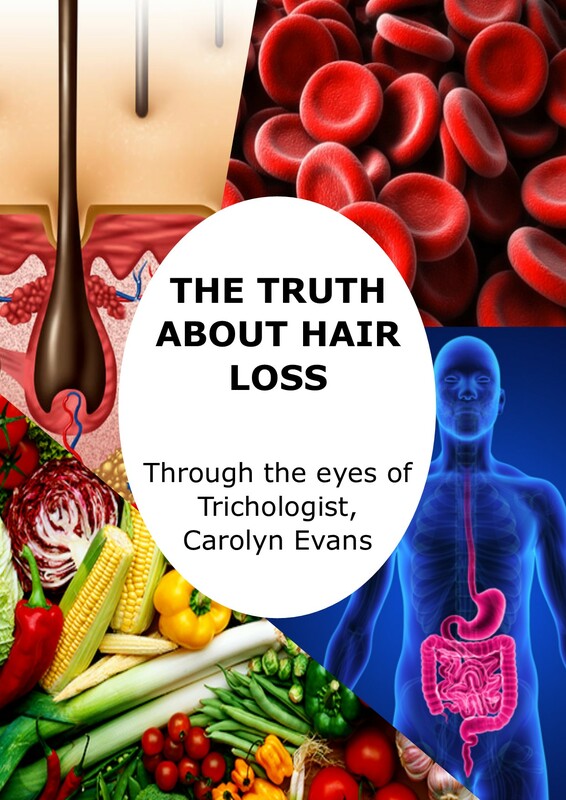 Contact Absolique Hair Health Clinic for more information about Trichologist Brisbane Organic Hair Salon Hair Cutting Service. 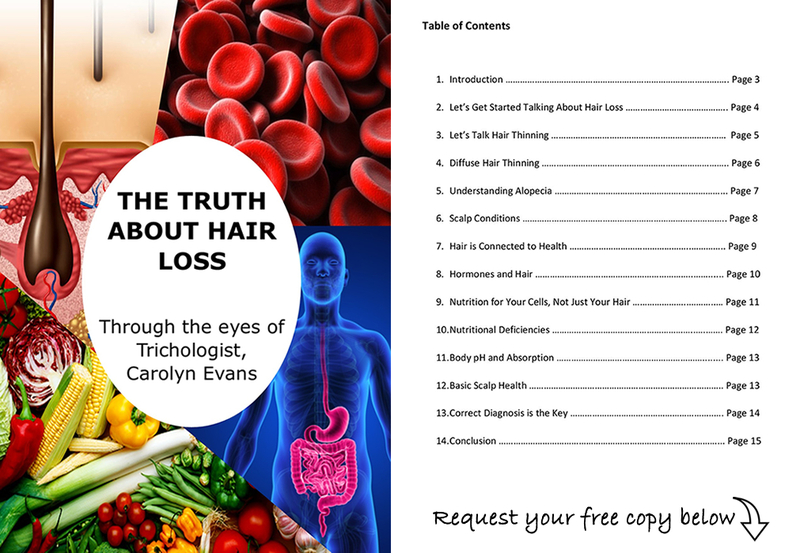 Call reception on 07 3229 3242 or email Absolique Trichologist Brisbane at info@absolique.com.au you can also visit our main website https://www.hair-loss-treatments.com.au/services/total-hair-scalp-care-services/ feel free to ask any questions about our Trichology and Organic Hair Salon Brisbane services.